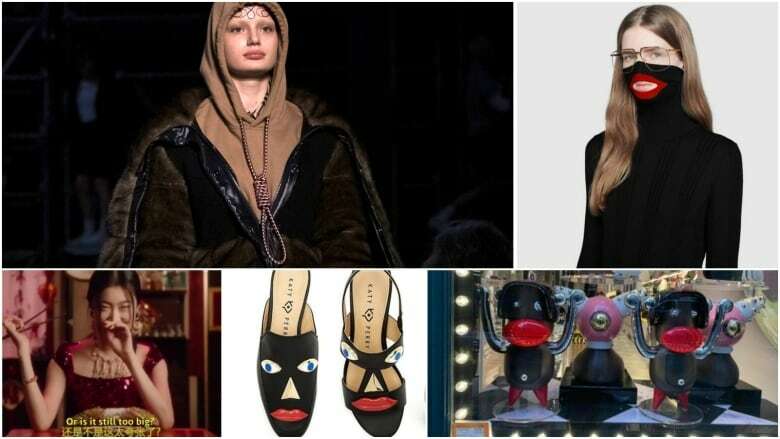 Top fashion houses have sparked uproars in recent weeks with racially or culturally offensive designs or ad campaigns. Each incident has underlined that — despite now targeting a global customer base — these labels are seriously lacking in diversity themselves. A hoodie sent down a runway with its rope-like strings tied like a noose. An exaggerated turtleneck that resembles depictions of blackface. A monkey-like keychain that brings to mind racist caricatures. A giggling, chopsticks-bearing Chinese model struggling over pizza and canoli as a male narrator utters sexual innuendos. 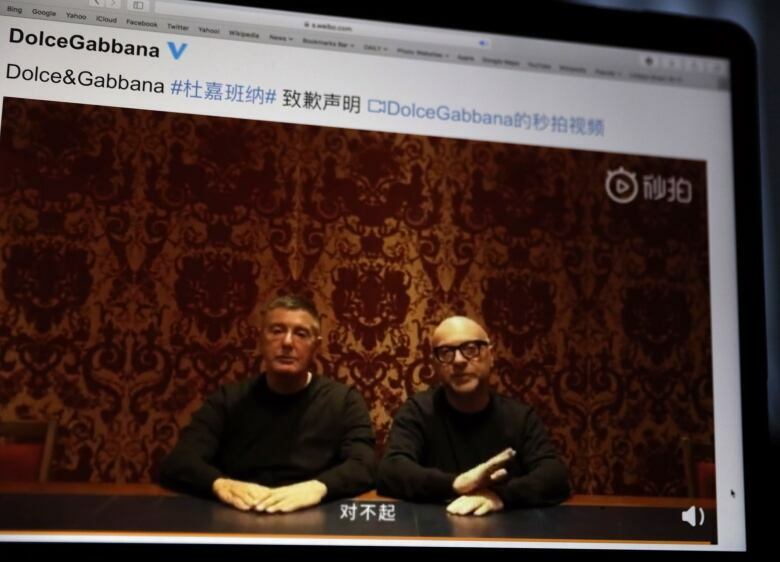 Some of fashion's top design houses have sparked major uproars in recent weeks with racially or culturally offensive designs or ad campaigns — with Burberry, Gucci, Prada and Dolce & Gabbana among the latest luxury brands forced into crisis-management mode. Beyond the instant reaction of "What were they thinking?" each new incident has underlined that — despite now targeting a global customer base — these fashion companies are seriously lacking in diversity themselves. Fashion is an industry that is creative (with designers drawing inspiration from any number of sources) and hierarchical — especially at venerable labels, according to fashion editor and stylist Zeina Esmail. "These are design houses that started a long time ago, so they're sort of — in their mindset, their approach and their DNA — different [than newer brands]," she said. While Esmail doesn't believe designers are purposely trying to offend customers, she thinks the fashion industry is undergoing a steep learning curve about how sartorial creations — no matter how benignly intentioned — can be problematic and can spark instant protests by outraged consumers on social media. "They're not used to getting backlash. They're not used to having to think twice about things," said Toronto-based Esmail, who works regularly with haute couture fashion labels. "Nobody wants negativity around their brand. Nobody wants celebrities to be burning their shirts and things like that," she added. 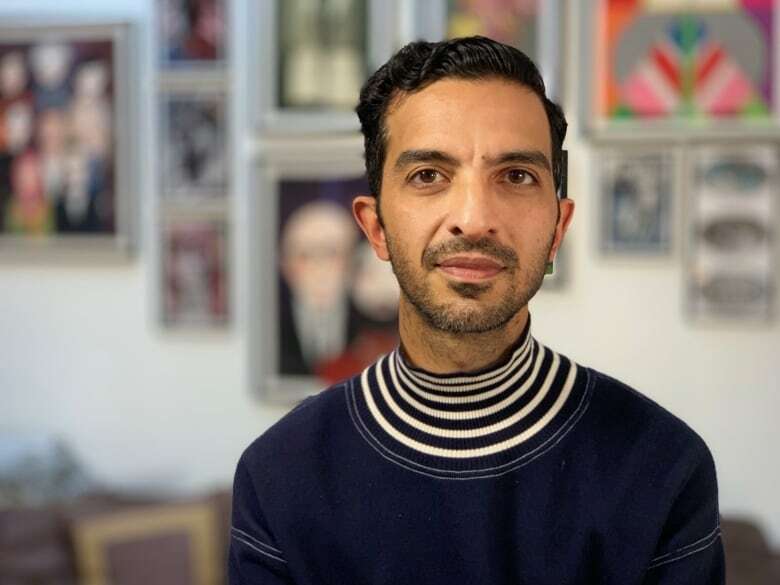 Fashion industry expert Imran Amed believes the current situation to be a confluence of two factors: international brands predominantly designed and managed by white men, and a social media landscape sensitive to social issues and adept at amplifying outrage onto a global scale. "Without having a diverse group of people making those decisions together, you lead to what's probably unintended but ... outwardly racist products and advertising that's put into the market, which causes a great amount of frustration, offence and uproar," said Amed, the Canadian-British founder and editor-in-chief of The Business of Fashion. "It becomes the kind of PR crisis that these fashion brands have never really had to deal with before" Amed said. Look into the leadership of any major fashion brand worldwide, and "you'll be hard-pressed to find any person of colour, whether that be an Asian person or a black person or someone from South Asia — where these brands are really growing," London-based Amed said. "How can you be running a big global fashion company that's kind of targeting these markets and these consumers without having those consumers represented in your decision-making? It seems like we have a very long way to go." Amed said the industry is now taking its missteps more seriously. "The brands that have dealt with it most effectively are the ones that responded very quickly, made very unequivocal clear apologies, are taking responsibility for the decisions that they made and then are also offering solutions," he said. Prada and Burberry have announced the creation of advisory councils to consult on diversity issues, for instance, while Gucci has vowed to make a round of new hires, including a global director of diversity and inclusion, as well as the establishment of a multicultural design scholarship program. In a similar vein, The Business of Fashion has just launched a $100,000 US prize for emerging Chinese designers. The prize comes after Amed saw that a wave of talented young Chinese designers wasn't getting the international attention and credit he felt they deserved. "It's our responsibility, as an industry, to reflect the diversity of the world we live in." 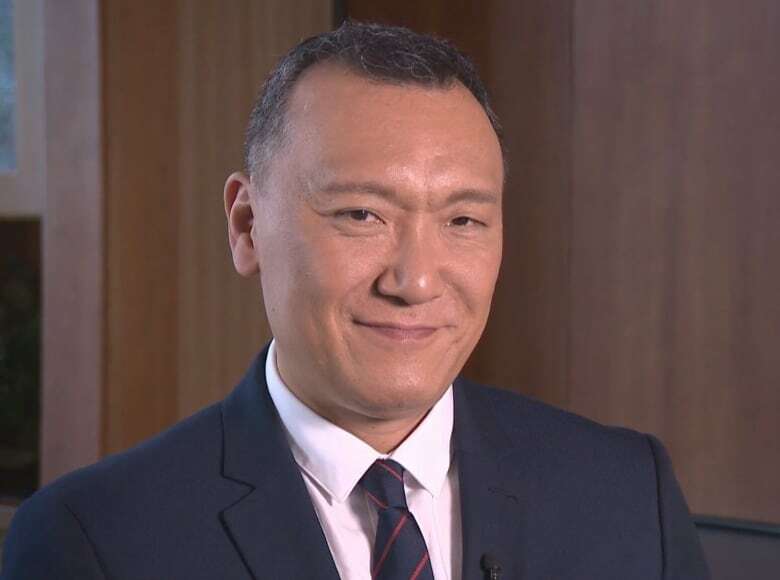 Luxury designers often exist in a bubble, forgetting there is a world outside of them, said Canadian author and fashion journalist Joe Zee, who believes the fashion industry needs to see a shift from the top. "If you have people there in high positions that are just not educated about what's happening socially and culturally, it's just never going to change," he said from New York. "When you're in a creative position, you can be so closed off from the rest of the world, which is too bad. But I think you need someone there to say 'Hey you guys: that is wrong.' And without someone doing that, this is what happens and it'll just keep happening." He applauds fashion brands creating new positions addressing inclusion and diversity, but said it's just the beginning. Companies must also understand that cultures and customs can be different in every market. "You can't keep selling your clothes and promoting your clothes and marketing your clothes in the same way." Whether in Shanghai, Dubai or New York, a consumer who is spending a lot of money to buy an item wants to feel certain that designers aren't "making fun of you along the way," Zee said. "And for those who feel like we're being overly sensitive, well you know what? We can just shop somewhere else."